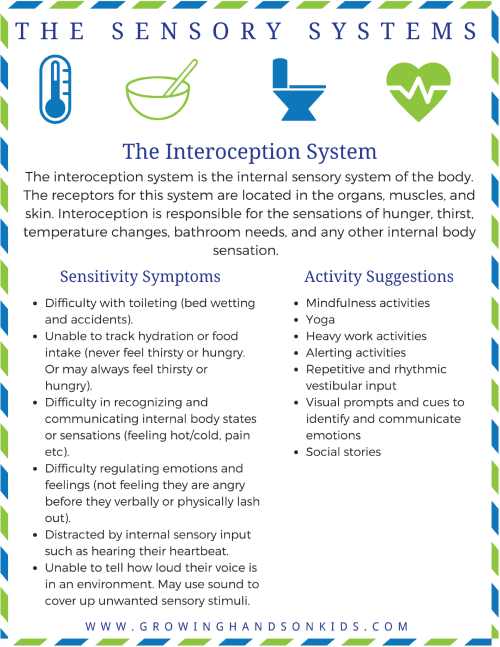 What is Interoception? 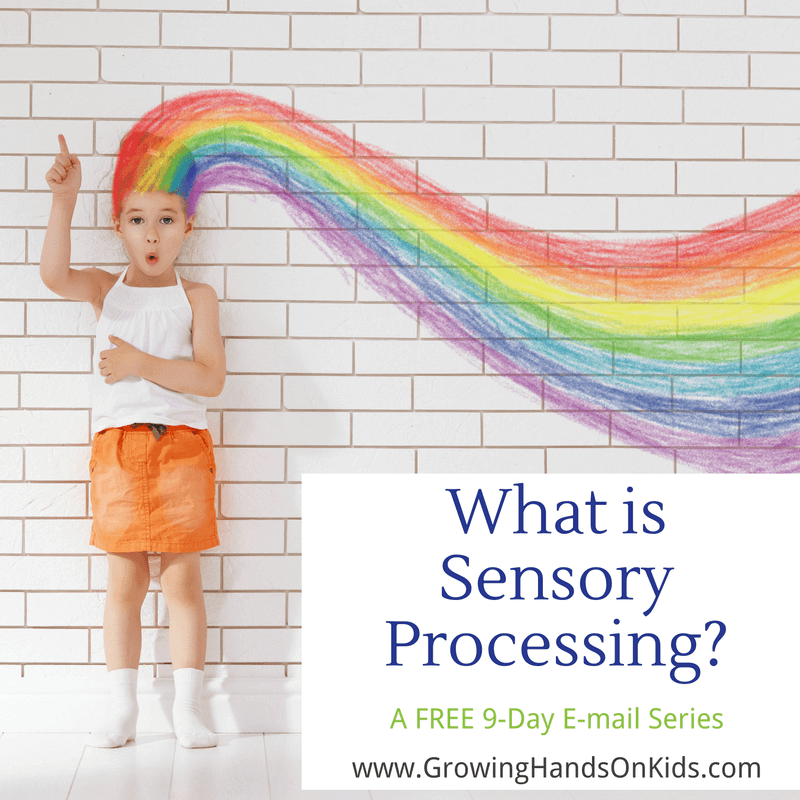 The 8th Sensory System Explained - Free Printable! Until a couple of years ago, I had never heard about interoception. 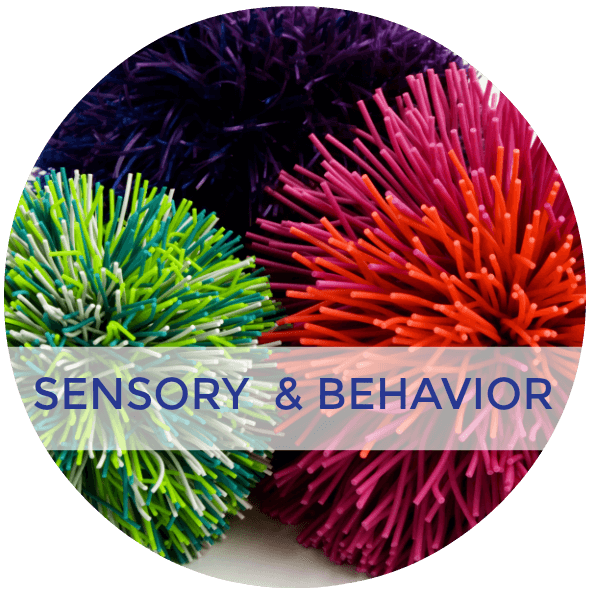 When I attended a continuing education class about behavior and sensory processing, interoception was mentioned. It intrigued me and I decided to research more. The problem is, not a lot of research has been done on interoception. 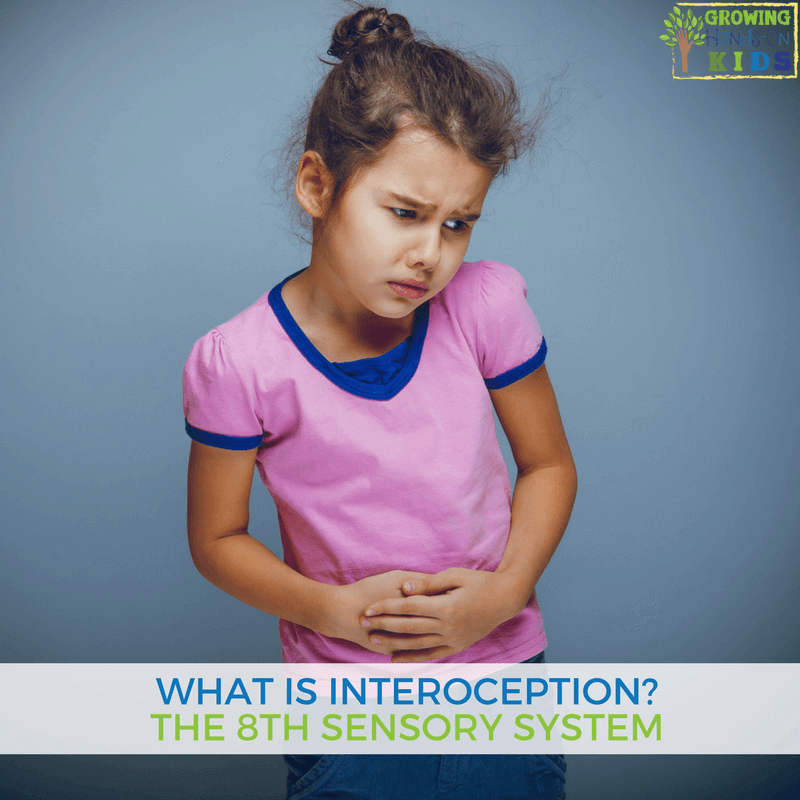 So today I want to help answer the question “What is interoception?” and help to de-mystify this 8th sensory system a little bit. Before we get started on discussing Interception, I want to give a brief review of all the sensory systems. The sensory system is part of the nervous system responsible for processing sensory information. The sensory system consists of sensory receptors, neural pathways, and parts of the brain involved in sensory perception. Most people learn about the 5 common senses, but not everyone knows there are really 8! I didn't even realize there were 8 until a couple of years ago (I knew there were 7, but the 8th one surprised me). 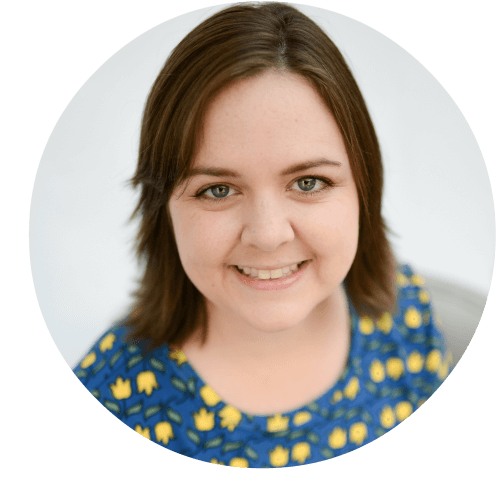 If you would like more basic information on all 8 sensory systems, you can check out my post on all 8 senses of the sensory system here. 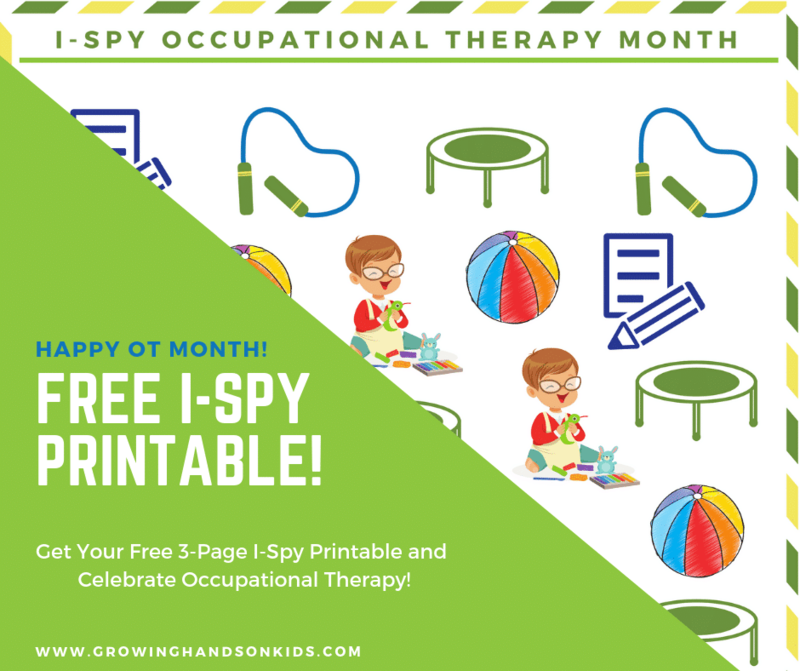 I also have a free 9-day e-mail series on sensory processing that gives you one-page printables for each system throughout the series. Interoception is the sense of knowing what is going on INSIDE our bodies. Don't worry, I'm not getting too technical here. We've already learned that interoception is an internal sensory system of the body. Your body is filled with sensory receptors that tell you where your body parts are. These receptors are located in your muscles and joints. This helps you to understand what is going on around you and how your body moves within that environment. Something similar goes on with Interoception, except that the receptors are inside your body's organs and skin. All of these receptors report to your brain with information about what is going on INSIDE your body. This all helps to regulate your body functions such as hunger, thirst, bathroom needs, heart rate, digestion etc. Interoception can also be tied to emotional regulation and your mood. The best example of this is the commercial by Snickers®. The commercial portrays a character who is “hangry” or angry because they are hungry. Often times we have an EMOTIONAL response to what we are feeling inside our bodies. Some people may become angry or moody when they are hungry. When you begin to feel this way, most of the time you know you need to get something to eat and your mood improves. Imagine you have to go to the bathroom but you can't find a place to go. You most likely become anxious, frantically looking for the nearest options out of fear that you may not make it in time. You can thank your interoception system for all these feelings and reactions to what is going on inside. 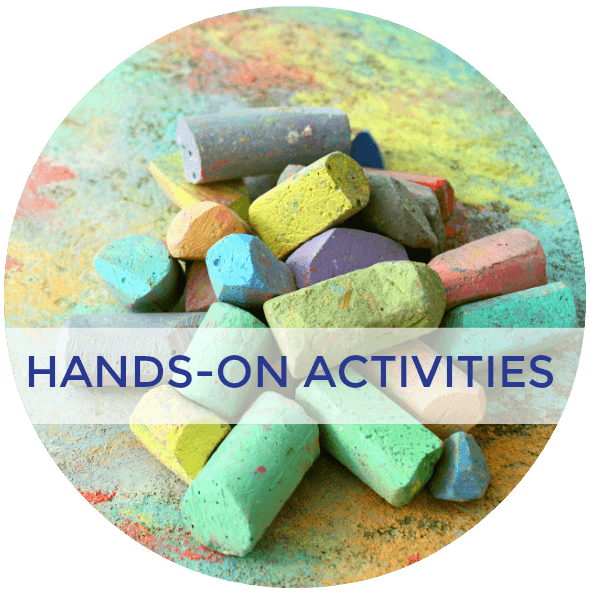 Just like the other 7 sensory systems, children can be hyper-responsive or hypo-responsive to interoception sensory input. Hyper-responsive, also known as over-responsive or hypersensitive means a child is extremely sensitive to this input. The slightest sensation of hunger, thirst, or bathroom needs can cause them to be extremely anxious. The slightest change in temperature or even hearing their own heartbeat can be extremely distracting. Some of the sensations they feel could even be extremely painful. 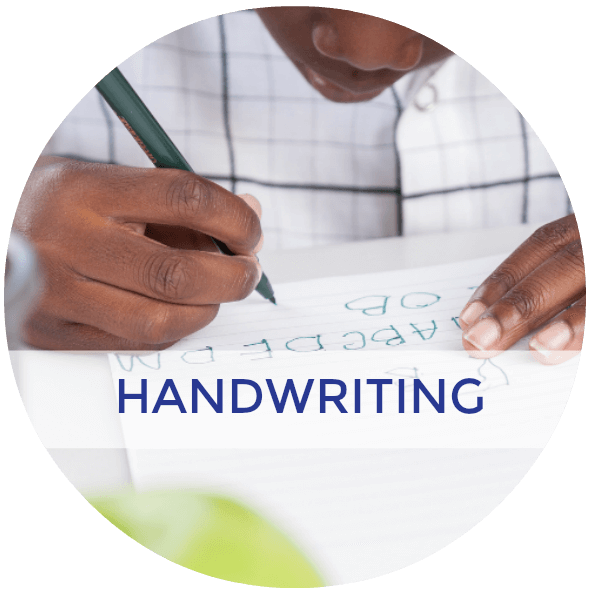 Hypo-responsive, also known as under-responsive or hyposensitive means a child often needs a large amount of input in order to recognize the type of sensory information their brain is receiving. This means they may not realize the need to use the restroom, or they may not realize they are hungry until they are completely starving. And the same with feeling thirsty. They might not realize they are in pain or the sensation of pain feels completely different to them, like a tickle. Interoception sensitivities may affect those who have been diagnosed with ADHD, Autism, SPD (Sensory Processing Disorder), Anxiety, eating disorders, depression, and even obesity. 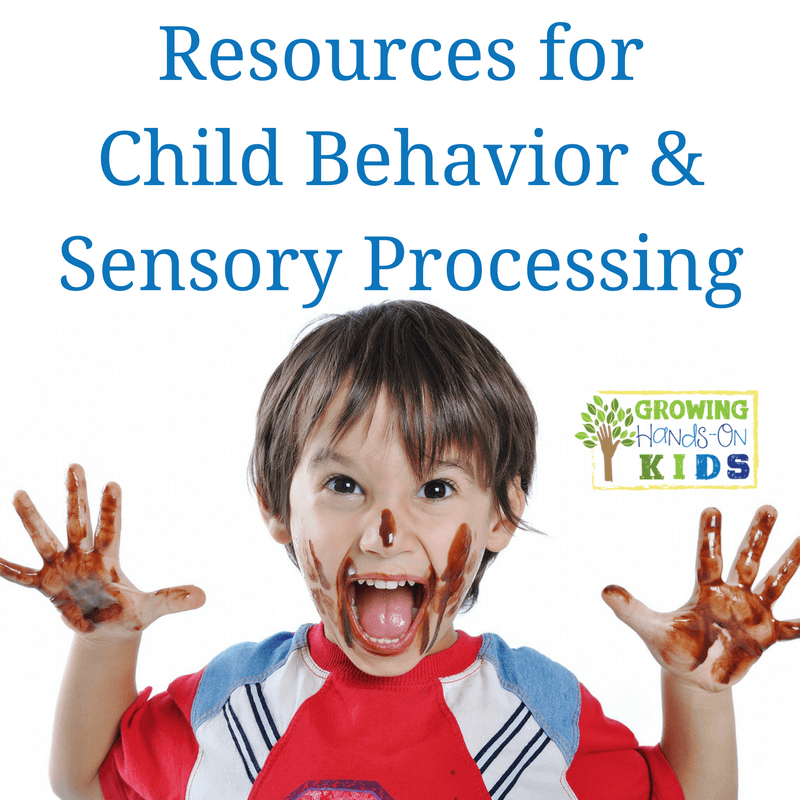 Children who are experiencing sensory processing issues have trouble making sense of the information that their brain is receiving. They may not be able to tell when they feel pain or when their bladder is full. A common sensation such as an itch may feel extremely painful, or pain may feel like tickling. Those who struggle with interoception input can also have difficulties with “feeling” emotion. They may not be as aware or tuned in to their body's cues that can help to interpret that emotion. This makes it difficult for them to identify emotions. For example, a child may not “feel” fear because he doesn’t recognize that his muscles are tense, his breathing is shallow and his heart is racing. 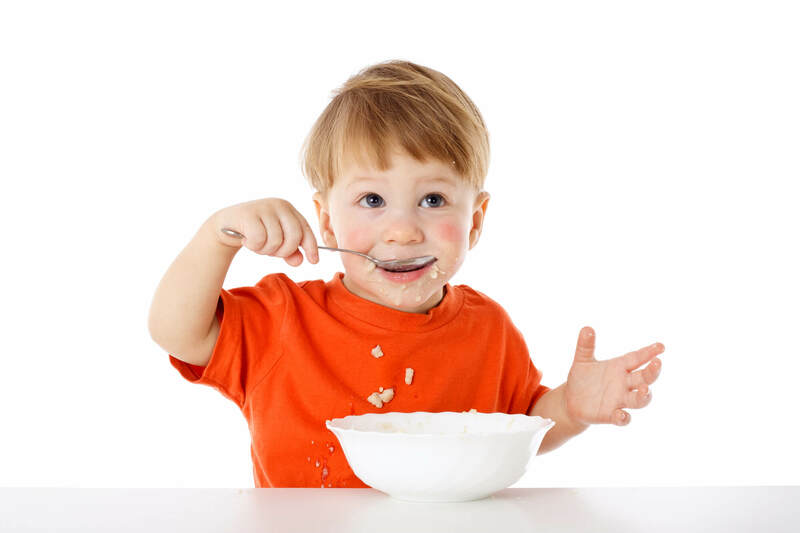 Children who are hypersensitive to interoception input may be extremely distracted by sensations such as hunger or having to use the bathroom. In some cases, these sensations can even be painful. They may have trouble maintaining focus on a task because they are distracted by what is going on inside their body. Children who are hyposensitive to interoception input may not even be aware of the cues their body is giving them to the sensations inside their body. They simply aren't getting enough information to process what is going on. 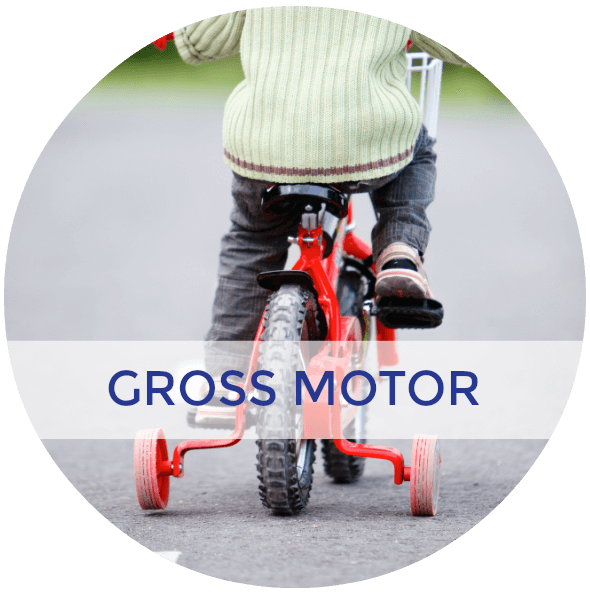 This means they may not feel when they need to go to the bathroom, resulting in accidents or difficulty with potty training. They may never feel full after a meal or they may never feel hungry. They may not respond to pain the same way as you and I might. A broken bone may not even phase them. Or the slightest scratch or cut may cause extreme pain and anxiety. 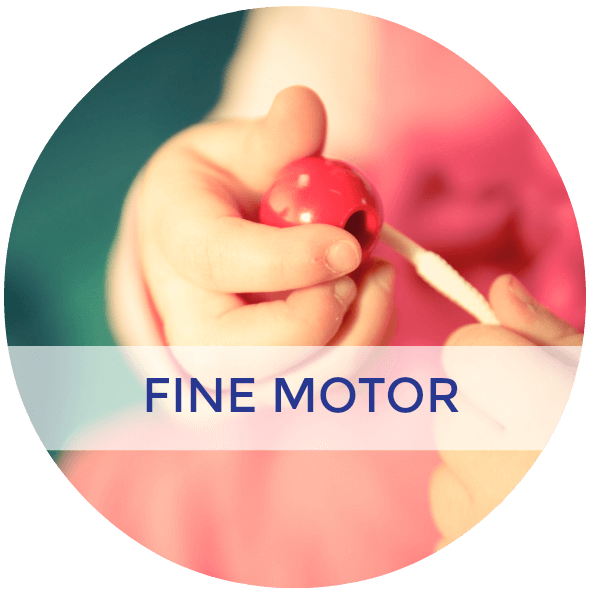 All of these can result in safety issues and difficulty functioning in a typical environment. 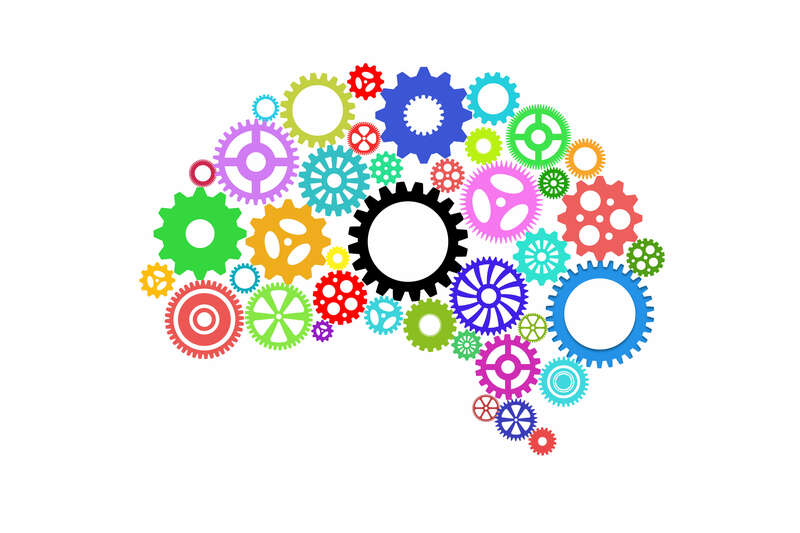 Interoception difficulties can also make self-regulation a challenge. When you are able to tell that you’re thirsty, you know to get a drink. When you can feel that your bladder is full, you know to use the bathroom. When you feel a sense of frustration, you know to explain what’s troubling you. For some children with interoception difficulties, they can’t regulate certain responses. Some kids may experience bedwetting. Or they may not know why they’re feeling off and can have meltdowns. Kids who struggle with these things may not be able to identify the real source of their discomfort. There is not a lot of research on Interoception that gives definite activity or therapy solutions. However, here are a few ideas that have been suggested. – Verbally labeling emotions as we see them and also responding appropriately to encourage functional responses. 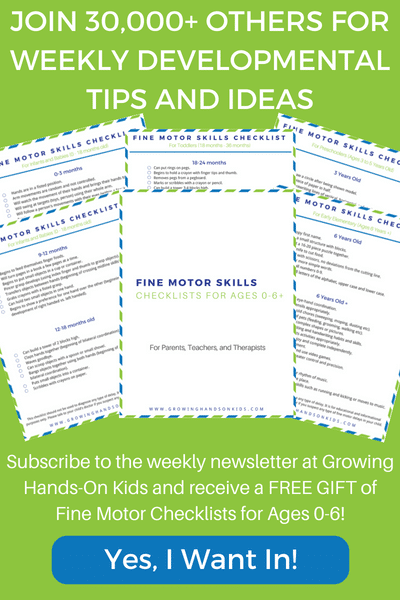 – Help your child to communicate wants, needs, emotions, and feelings by first recognizing them and then communicating them appropriately (social stories could be helpful for this). 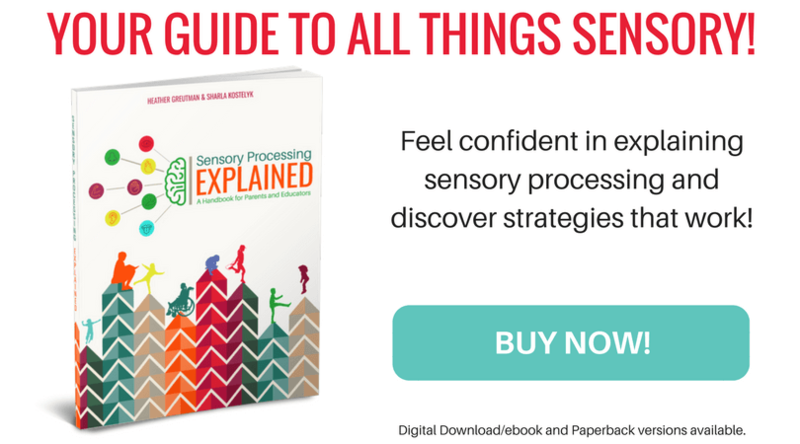 In my new book, Sensory Processing Explained, we take a closer look at interoception, as well as give some detailed activities that can help. 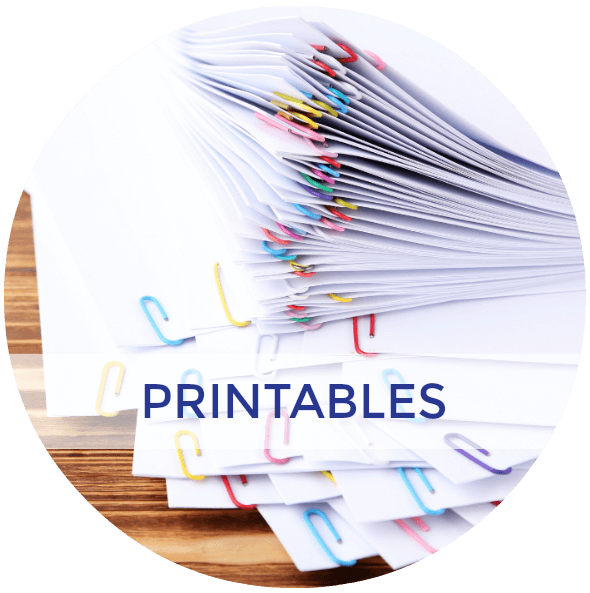 Plus we cover all other seven systems and have a detailed section for parents and another for educators. You can read more about it HERE.